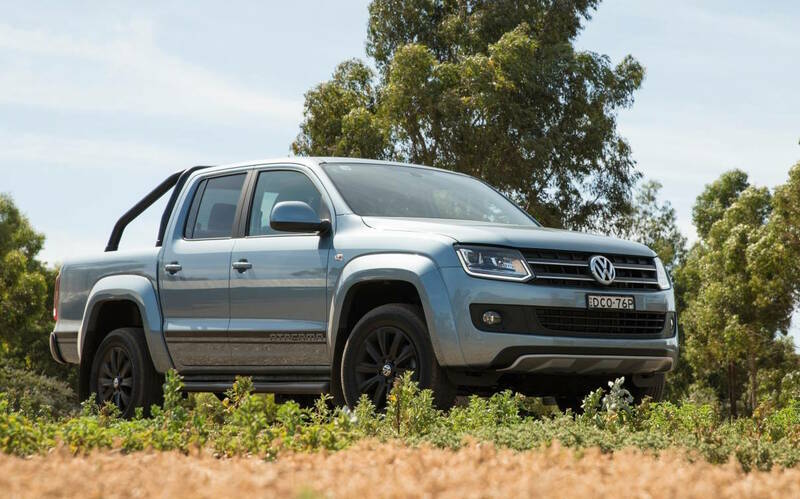 The Volkswagen Amarok has been always an extremely demanded pickup truck, the model imposing itself with an extremely aggressive body style and impressive performance under the hood. 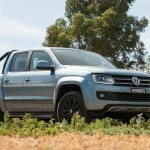 But with the Amarok demand rising in Australia, the German based carmaker has planned to introduce a special edition in the shape of the Amarok Atacama Edition, the model being available in just 500 units. 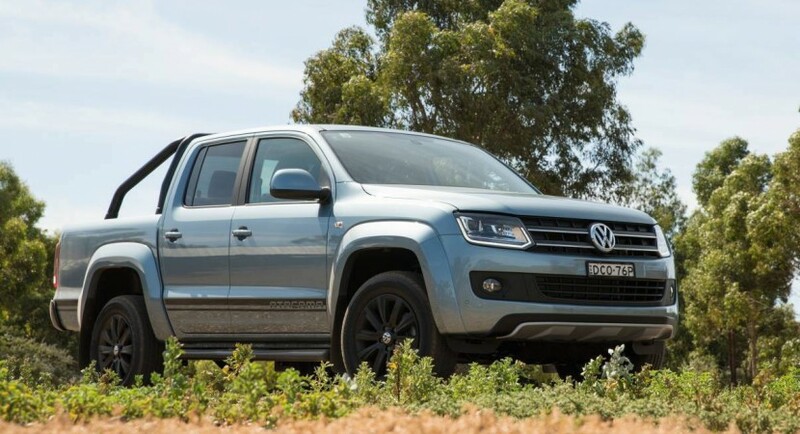 The 2016 Volkswagen Amarok Atacama Edition costs $53,900 in the TDI400 with the manual transmission, while the automatic TDI420 sets you back at a higher $56,990. As the names suggest, the TDI400 manual and the TDI420 automatic are coming with 400 Nm of torque and 420 Nm of torque respectively, both versions packing the 4MOTION all-wheel drive configuration. 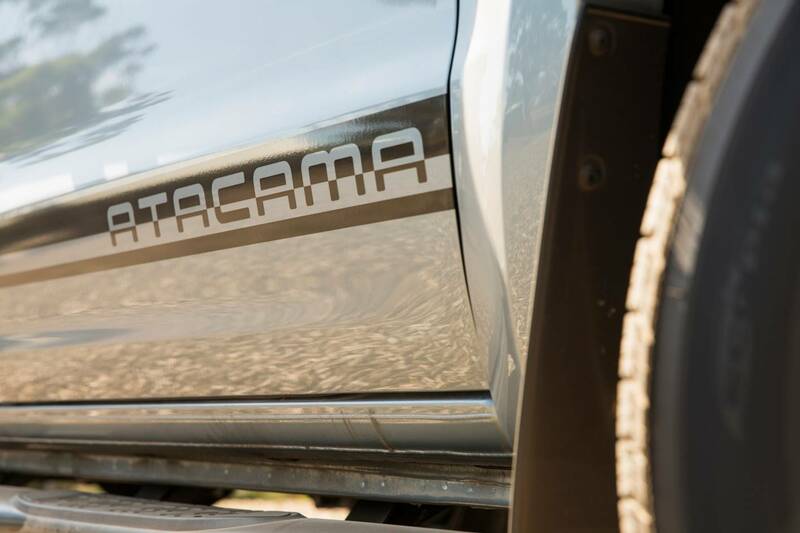 In terms of styling, the 2016 Volkswagen Amarok Atacama is fitted with LED daytime driving lights, black sports bar and side steps, black rear step/bumper bar, along with the “Durabed” spray-on tubliner at the rear end. 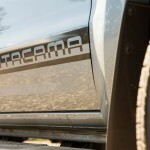 The body style is complemented by the 18-inch “Durban” black alloy wheels. Inside, the cabin is fully tweaked with the latest equipment, including an updated sat-nav, multi-function display screen, front and rear parking sensors, dual-zone climate control, rearview camera and more. 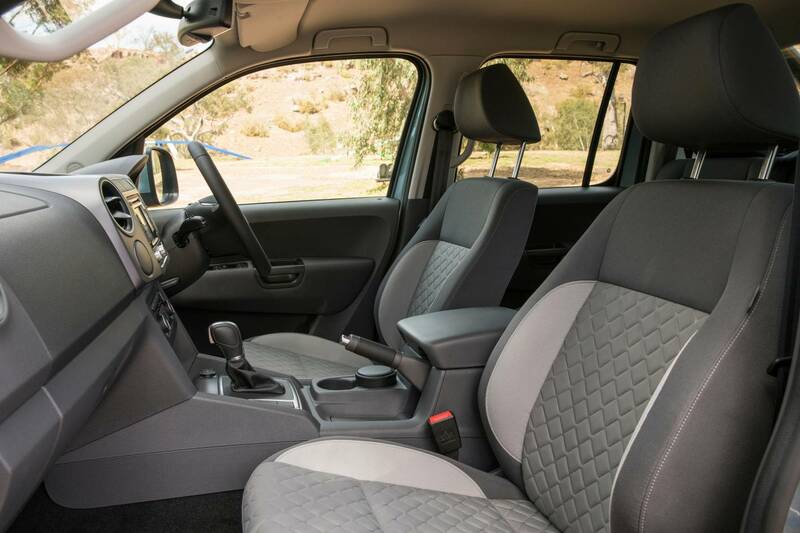 The interior is also adorned with the “QUAD” fabric upholstery design with quilted bolsters on the seats.